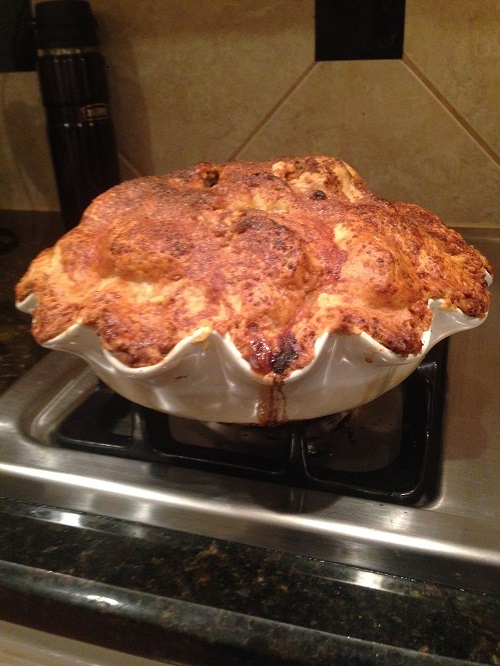 This entry was posted in Apple Pies, Homemade Pie Crust Pies and tagged Apple, apple pie, Baking, cheddar, cheddar cheese, Dessert, Nancy Fuller, pie recipes, Unique Pie recipes, unusual pie recipes by pieofthebeholder. Bookmark the permalink. Making a pie from scratch intimidates me (mainly the crust). Is this worth the effort? It certainly looks great, and the “nice work, Nettie,” says a lot for it. But I need your honest opinion. I want to make the best apple pie EVER. Happy Thanksgiving! I’m afraid to tell you yes. But I have to be honest, it tastes really good. Thanks! I’ll make it for Thanksgiving. 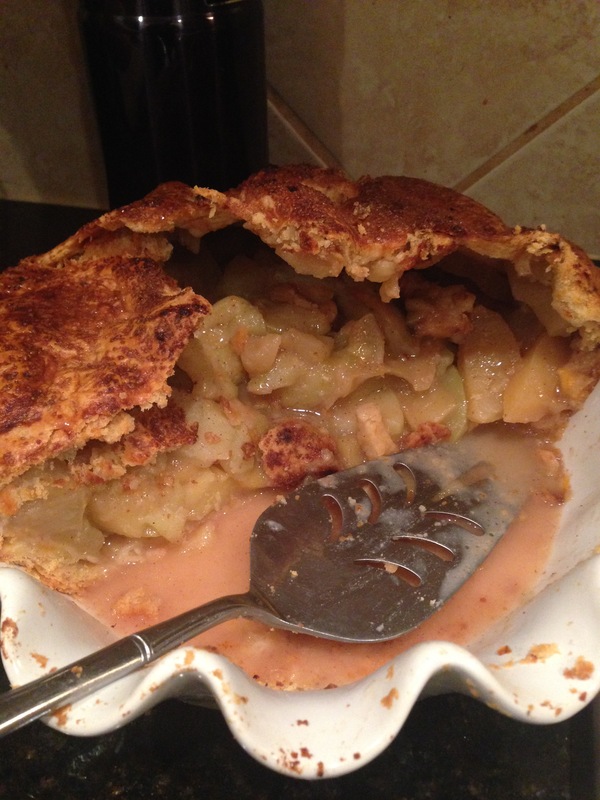 Never would have thought to make a cheddar crust for apple pie but it sure looks delicious! I’m so glad that you offer the Pin it button. Now I won’t have to look all over the place to find this recipe.